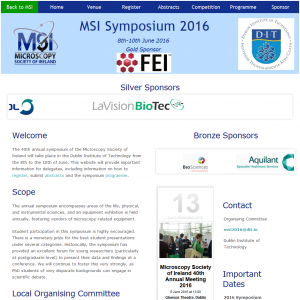 Home › Uncategorized › MSI 2016, 8-10 June 2016, Dublin, Ireland. 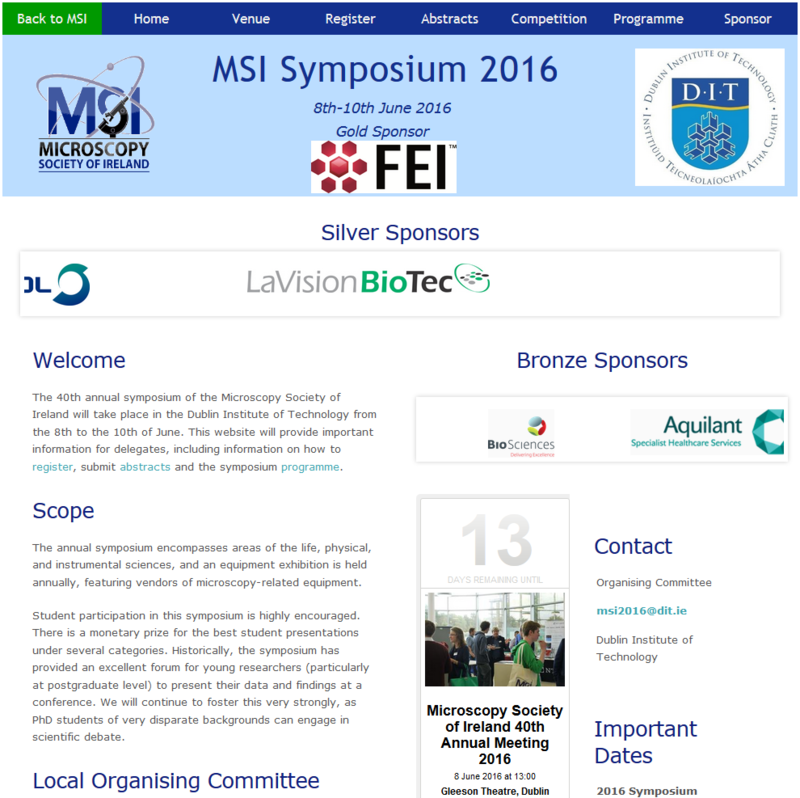 MSI 2016 is the 40th iteration of the annual symposium of the Microscopy Society of Ireland. The symposium encompases areas of life, physical, and instrumental sciences with an equipment exhibition regarding microscopy-related topics. Laurence will present an overview of his Ph.D. work to date, stressing the need for a more direct measurement of nanoparticle uptake quantification, namely the utilisation of Attana’s Cell 200.